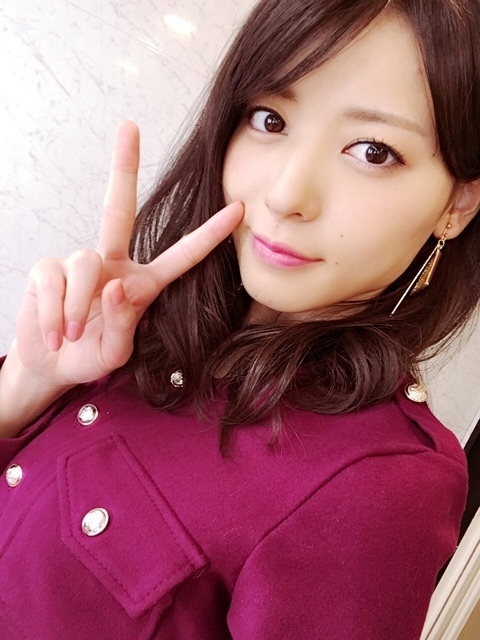 Maimi is interviewed about the upcoming album and gets the hype train started in her December 2nd update “℃maj9“. Full translation below. Posted on December 10, 2015, in Blog, Translations and tagged Yajima Maimi. Bookmark the permalink. Leave a comment.